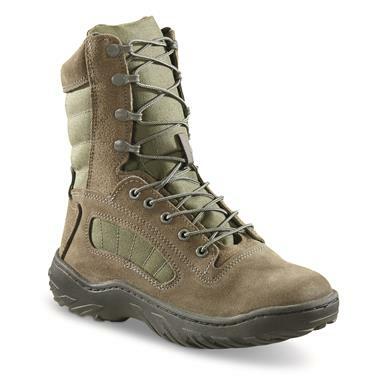 Durable boots for navigating the Great Outdoors! 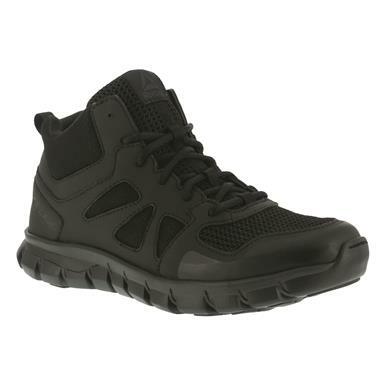 Feel like gym shoes, wear like duty boots! 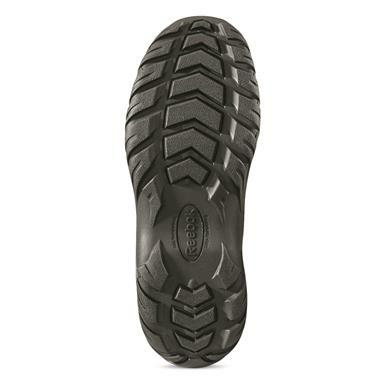 Don't slow down for bad weather! 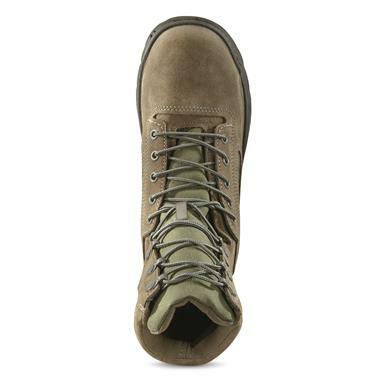 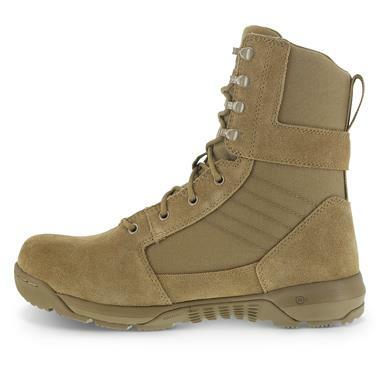 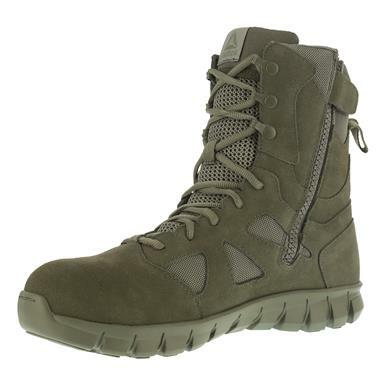 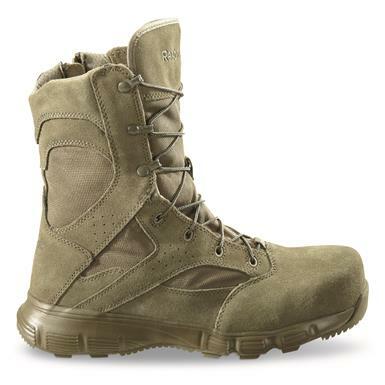 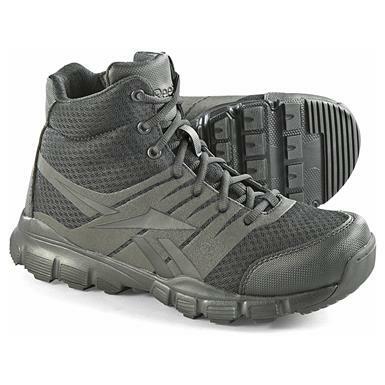 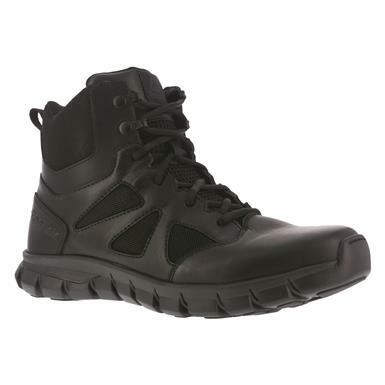 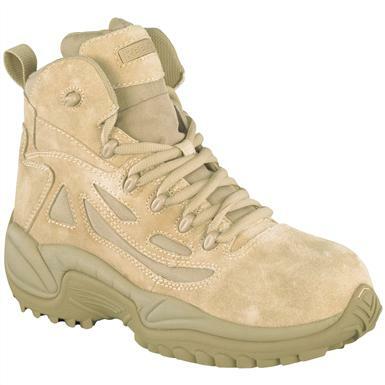 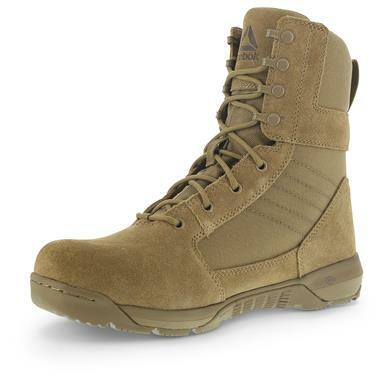 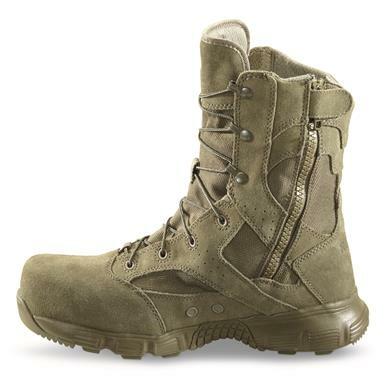 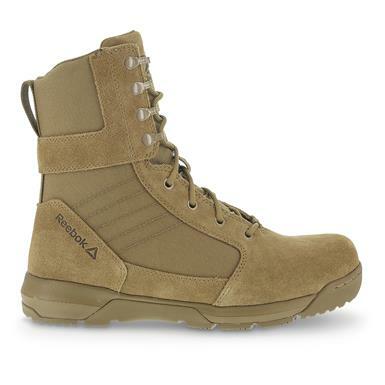 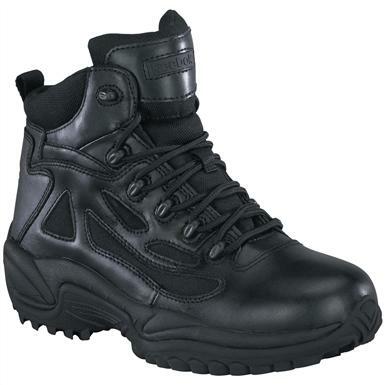 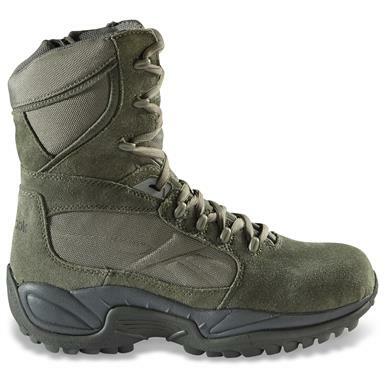 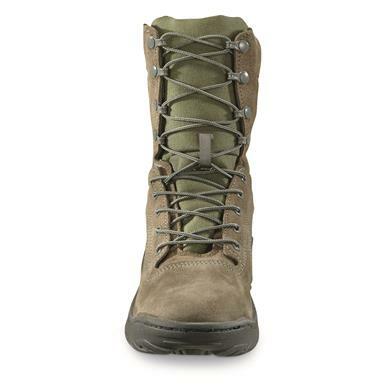 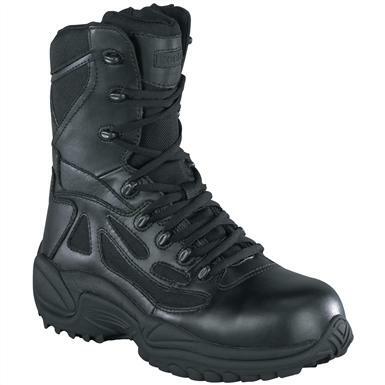 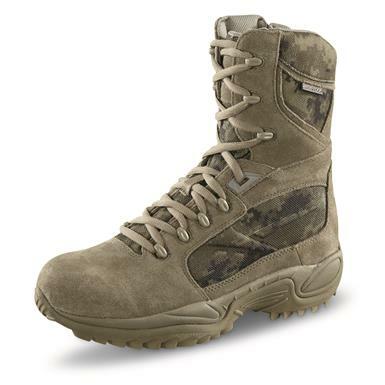 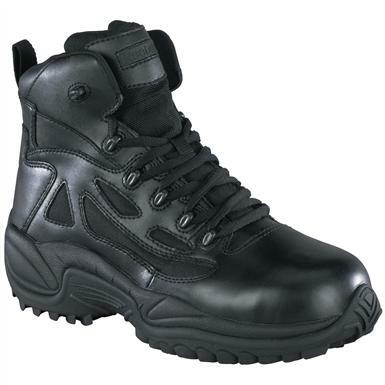 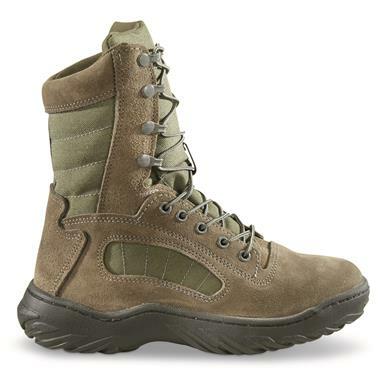 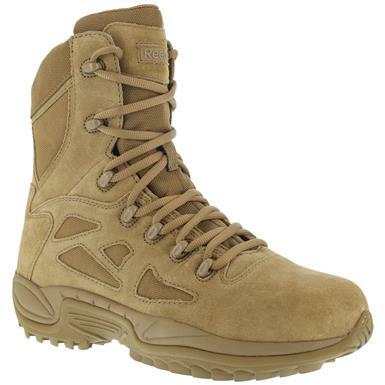 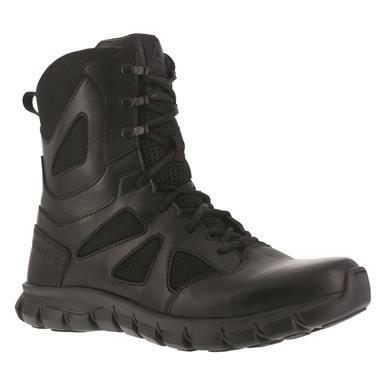 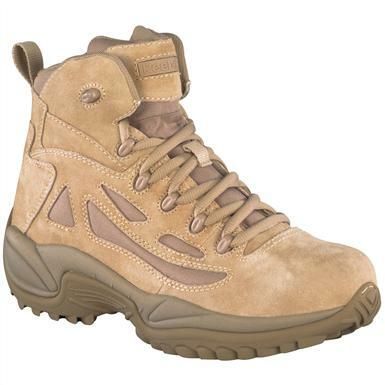 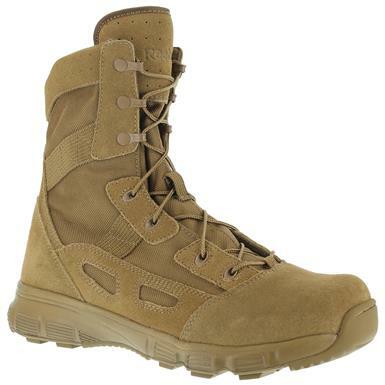 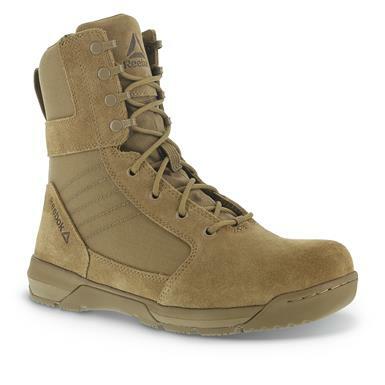 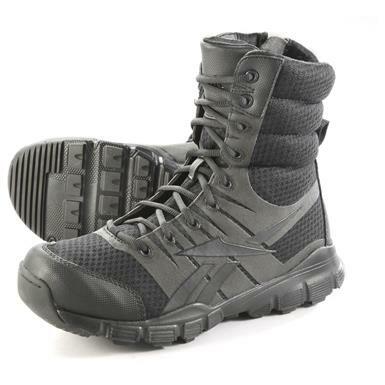 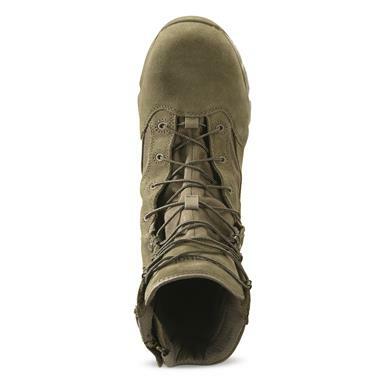 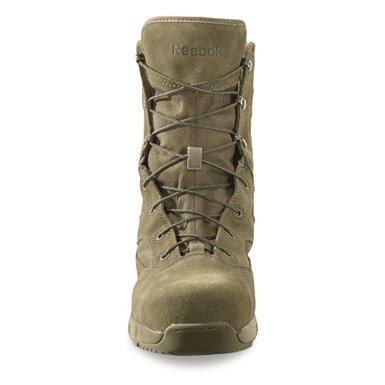 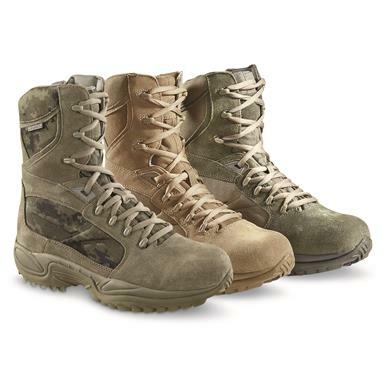 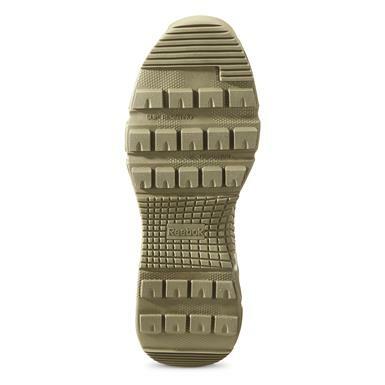 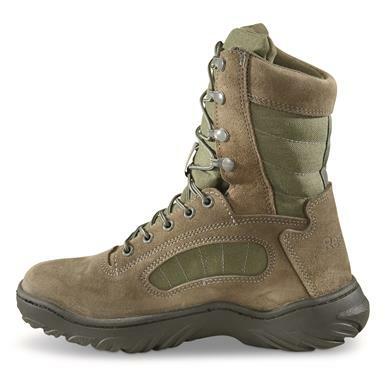 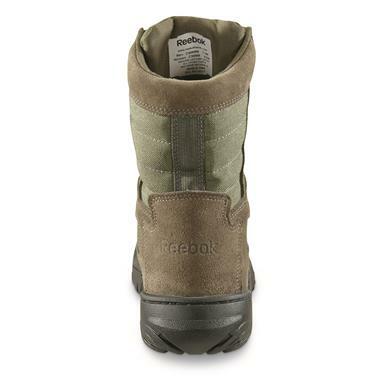 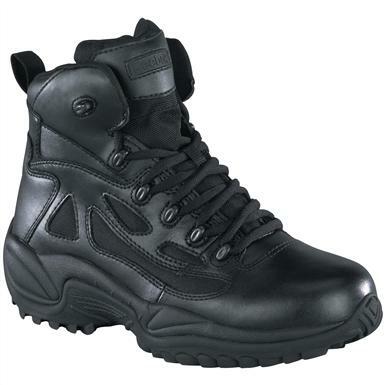 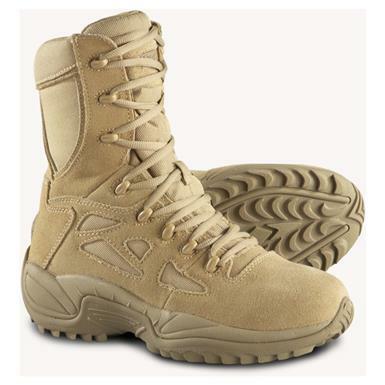 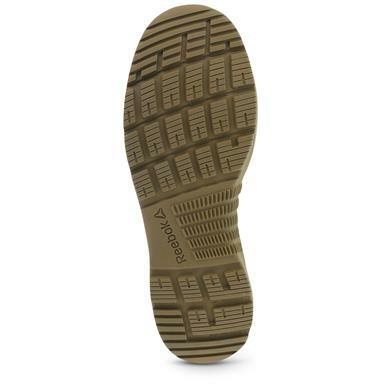 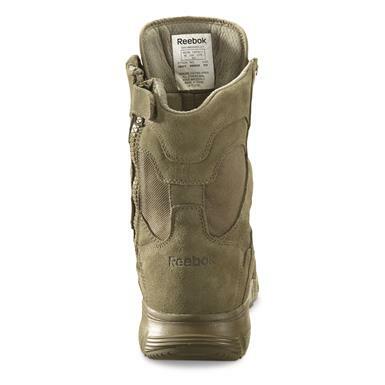 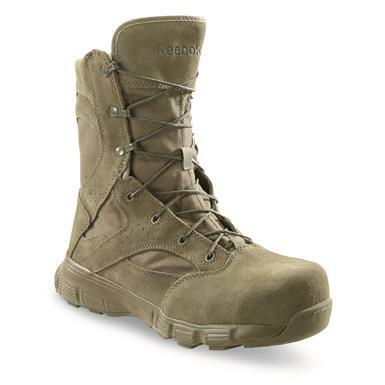 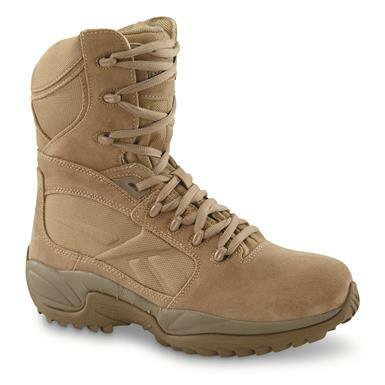 Amazingly comfortable, and just 14 ounces per Boot! 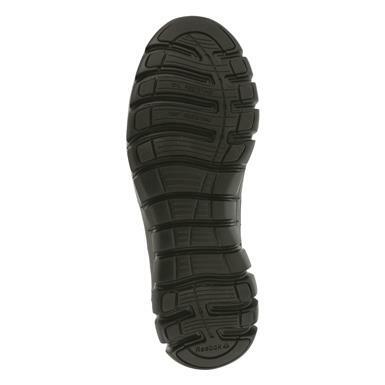 Speed, flex and cushioning, in equal measure!